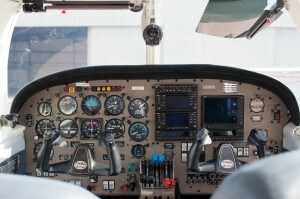 Multi-Engine Pilot Course | Skymates, Inc. The Multi-Engine Certificate allows you to fly any airplane (under 12,500 lbs) with more than one engine. Due to the complexity of the equipment, this certificate calls for a higher degree of skill than flying a single engine aircraft. Serious emphasis will be placed on single engine aerodynamics, single engine out operations and emergency procedures, and the performance and limitations of the airplane. This certificate can be extremely rewarding as it allows you to fly farther and faster than before. Prices are not guaranteed, they are only estimates. Prices are subject to change without notice. Refer to the FAR’s for requirements.